Graduation from primary school (standard 7) is always regarded as a big event. On August 28th, Kibeta English Medium Primary School (KEMPS) held its graduation ceremony. Two of the proud graduates were GLK Scholarship students. Nancy and Jonia, both accomplished and lovely students, send thanks to their sponsors: Chris and Frank Barry for Jonia, and Pastor Paul Schmiege and Connie Duever for Nancy. We thought you would like to see photos of them ‘then’ and ‘now’. 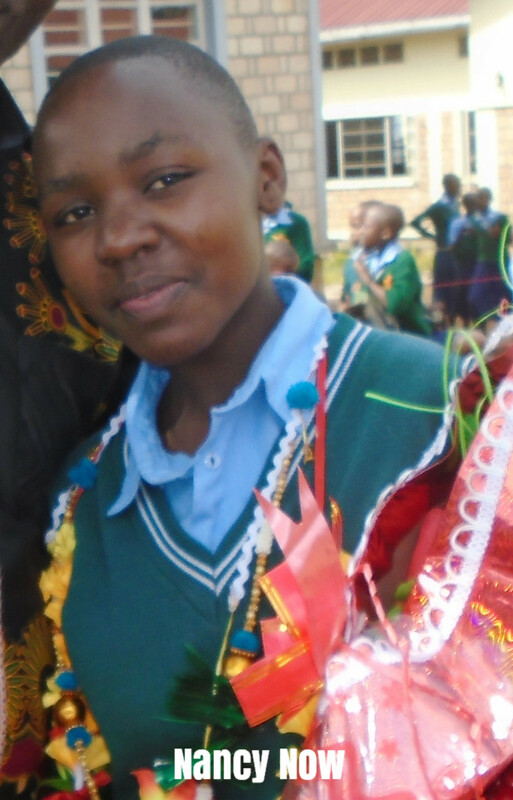 Jonia sent many thanks to her sponsors and wished them to attend the graduation ceremony. 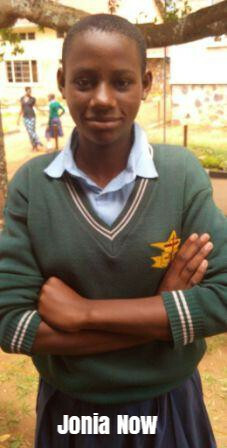 She looks forward to further schooling and says she is interested in studying engineering. 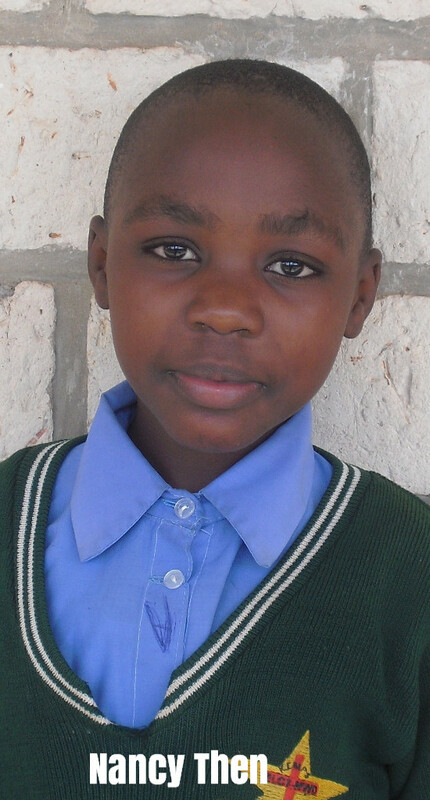 Nancy writes us to thank her sponsors and teachers. She has been head girl for KEMPS this last year, top student in her class, and is considering becoming a pastor like her father and her sponsor.